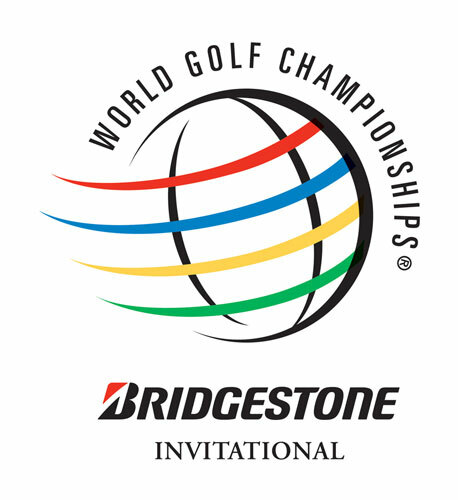 Seventy-five percent of the net proceeds of “TICKETS fore CHARITY” purchases for the World Golf Championships Bridgestone Invitational will benefit Akron Children’s Hospital. “Birdies for Charity” participants guess the number of birdies that will be made by the PGA TOUR professionals during the Bridgestone Invitational, which takes place July 31 to Aug. 4 at Firestone Country Club. A birdie is one stroke under par for a hole. Participants can make a one-time donation or can pledge five cents or more per birdie. The person who guesses the correct number of birdies will receive a grand prize of $5,000. Three other prizes include a set of Bridgestone tires, golf clubs and golf bag and a flat screen TV. 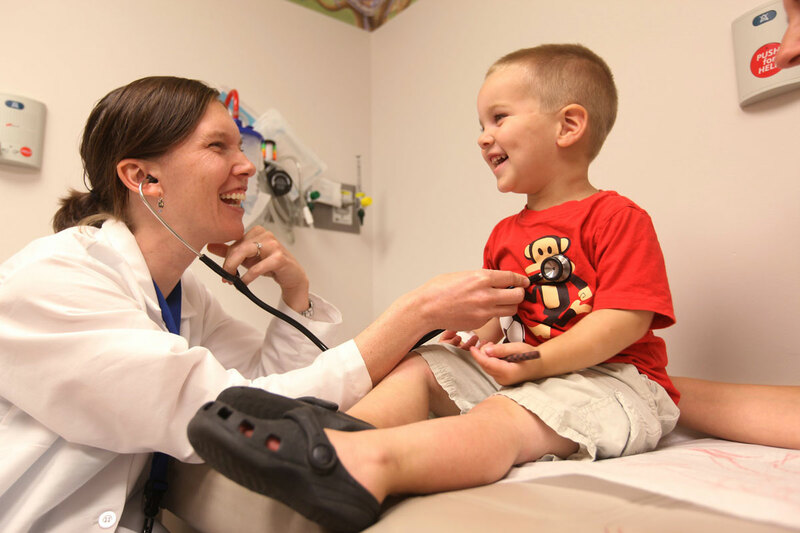 “Birdies for Charity is a wonderful way to support the hospital because the money raised directly benefits the more than 700,000 children who are treated each year at Akron Children’s,” said Joyce Hamaker, chair of the Birdies for Charity committee. Seventy-five percent of the net proceeds of the ticket purchases will benefit Akron Children’s Hospital. Weekly and day passes are available. For more information, or to obtain a “Birdies for Charity” pledge form, call 330-543-8899 or email AkronBirdiesForCharity@gmail.com.